Ignite Education: GIS Education Weekly: Has All the Buzz Gone out of Geo-MOOCs? 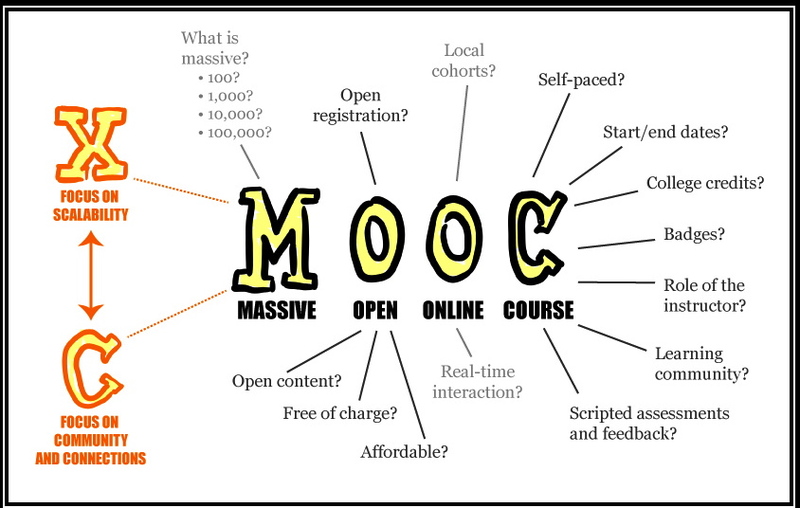 GIS Education Weekly: Has All the Buzz Gone out of Geo-MOOCs? 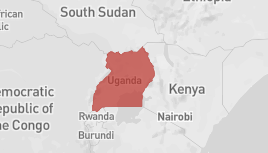 I was excited to learn of the Coursera GIS specialization I wrote about last week. I thought it was big news. But at least with my community of readers, it isn't. Web and social media searches turn up few mentions and suggest either the news has not reached too far or it's just not worth sharing. I wonder if we are post Geo-MOOC. 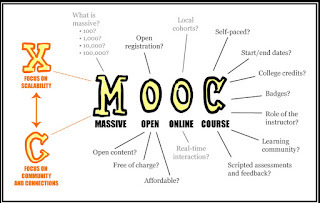 I wonder if other MOOCs are sucking the oxygen out of this program. I wonder if the lack of marketing from Coursera and/or UC Davis limited reach of the news. I wonder if there is less demand for an ArcGIS for Desktop specialization than expected. I wonder if the "fee" is making this a non-starter. I wonder if the potential for the credential to help with job prospects is slim. NGAC, the National Geospatial Advisory Committee, identifies key trends that will define the geospatial industry in the future. It's a 10 page PDF from December titled The Changing Geospatial Landscape: A Second Look. UMichigan Flint is doing the work of mapping the city water lines to address the lead issue. The data will also help identify potential areas with higher lead concentrations which may in turn be linked to worse health outcomes. 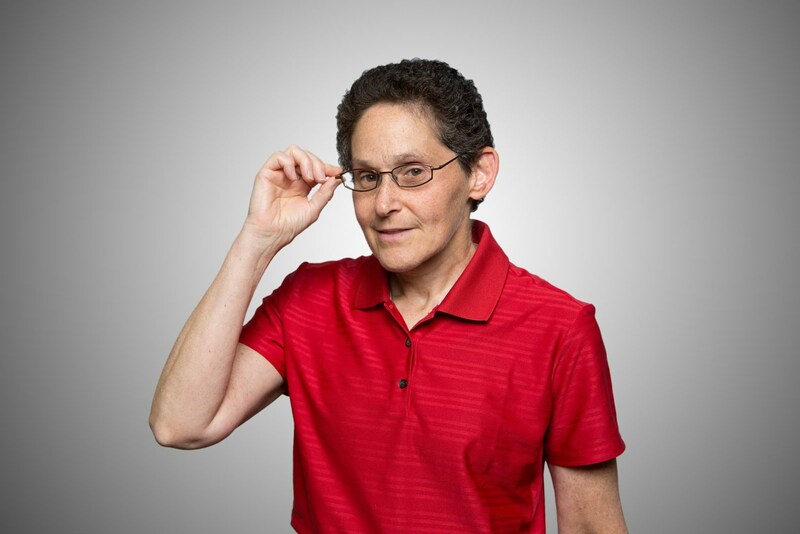 Raechel A. Bianchetti, Assistant Professor of Geography, Michigan State University wrote about moving from beginner to expert in photo interpretation at The Conversation. It's interesting material about teaching and learning and remote sensing. It's also a nice introduction to the U.S. pilot of The Conversation, a "an independent source of news and views from the academic and research community, delivered direct to the public." I know the UK version, and quite like it. All the content is under CC. Penn State is as founding partner. Vox introduced the interactive map at WorldPopulationHistory.org this past week. It's a complex resource that enables zooming in time and space. The data are updated for 2015. Educators will want to check out this page with some teaching resources including lesson plans. Geolode is a collaborative catalog of open geodata websites around the world. It was launched at FOSS4G 2014 to help bring order to the chaos of the web by collecting and organizing information about websites that distribute geospatial data. The University of Georgia's Community Mapping Lab now has a website up and running! We are a collaborative group of students and faculty focused on visualizing spatial data in ways that empower communities, shape understanding of important issues, and have an impact on public policy. We do so by engaging in collaborative research with groups outside the university, participating in broader conversations on emerging trends in cartography, and designing pop up classes for GIS and mapping software. The lab is housed within the Department of Geography at the University of Georgia. We also have ties to the Housing and Demographic Research Center and the Center for Community Design & Preservation at UGA. Lots of cool tools to play with! Educators might find these valuable to explore the disease or cartography. There's some commentary on these and others from Maps Mania and The Map Room. Geo For All is now officially the educational outreach initiative of OSGeo. Simply build a great application that serves some aspect of the OpenCitySmart design and uses NASA's open source virtual globe technology, WebWorldWind. Deadline: July 1. Via Geo for All listserve. The Montana Association of Geographic Information Professionals (MAGIP) is hosting the 2016 MAGIP Intermountain GIS Conference, April 4 – 7 in Great Falls, MT. Joseph J. Kerski, Ph.D., Education Manager with Esri, will be speaking on the theme "Why GIS? Five Converging Trends." There's a special education track as well as special student pricing. There's a thread on the topic of integrating ArcGIS Online into learning management systems on HigherEd-L. Bottom line: At this time Esri is not actively looking at integration via Learning Tools Interoperability (LTI) but is open to input. Esri Canada... named the University of New Brunswick (UNB) and York University (York) to its growing network of GIS Centres of Excellence in Higher Education. According to the press release both schools will use it within engineering, among other areas. I did a Q&A about the centres in 2014, when the initiative was announced. 22,000 registered via @m0gould It started Wednesday. Actionable Intelligence is a new Learn ArcGIS lesson that shows you how military intelligence analysts, during their first field training exercise in California, use ArcGIS Pro to identify and locate the insurgents firing rockets at their base. “Assignments and Architecture: Pedagogy in the Digital Age” - a valuable presentation by Brian Croxall about crafting valuable assignments in general, but with a focus on digital humanities.